The scrapbooking company that is close to my heart! Close to My Heart was created by Jeanette Lynton for more than 25 years now. It was the one of the firsts stamping direct selling company. 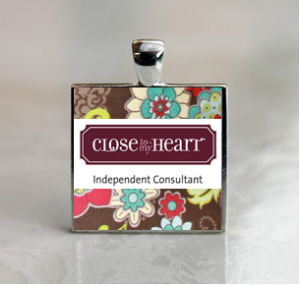 The company was created because of Jeanette’s love for stamping and scrapbooking. The company is based in the US but opened its Canadian direct sales operation in 2003. Whether you are a scrapbooking novice or an expert, Close To My Heart has it all for you. They truly have something for everyone, from faster, simpler and easier. The company provides guidance and inspiration to create the most beautiful card, scrapbook layout and any other papercrafting projects. Their tools are amazing and easy to use. You get stamp sets, ribbons, pins, frames, stickers, and all the supplies you need for a memorable, fun and creative scrapbook. If you are the creative type and love to make extra money, you can become a consultant for as little as $49 dollars for the Consultant Essentials Kit or you could start with the New Consultant Master Kit for just $99. They reward their hostesses well with products and discounts. You get exclusive hostess collections and free products as a reward!